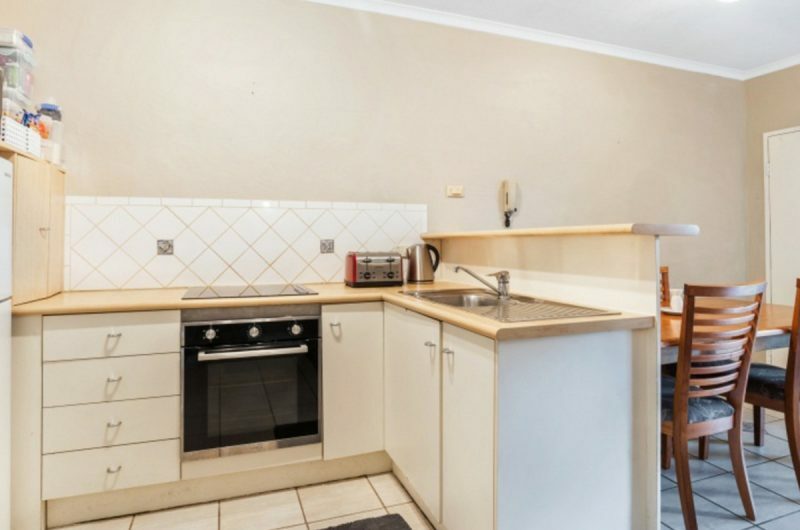 Ideal Inner City Lifestyle ? 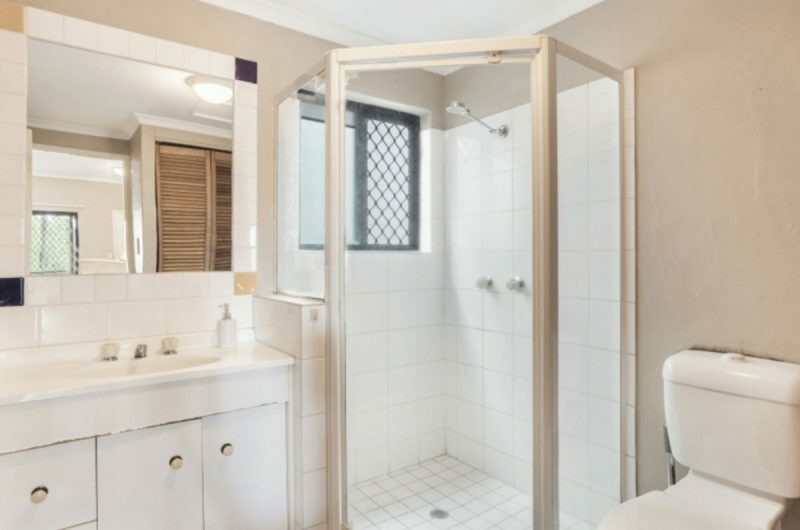 Or Investment ? 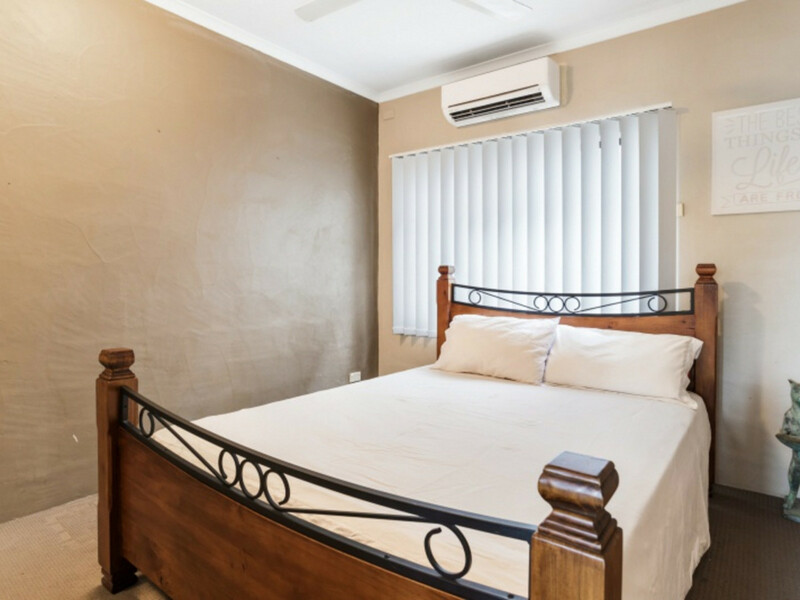 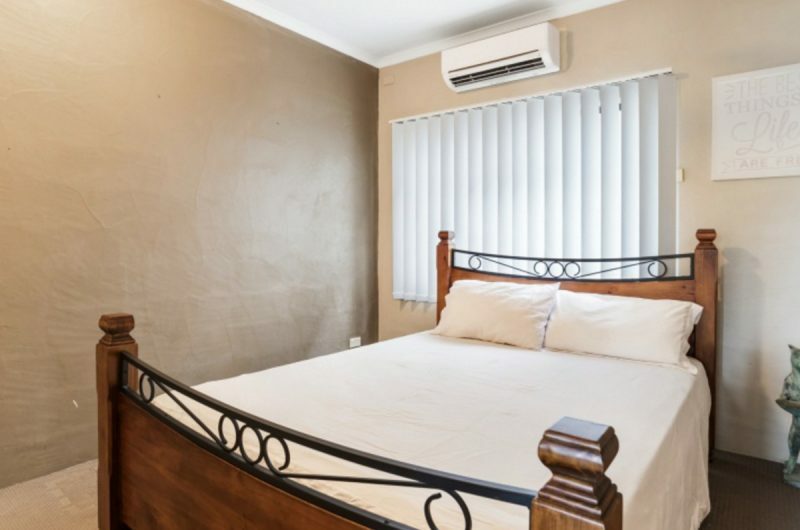 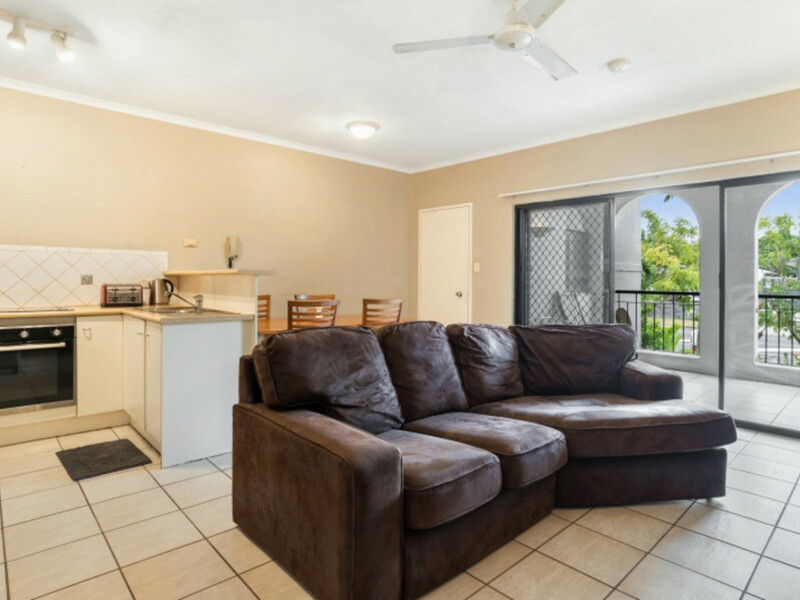 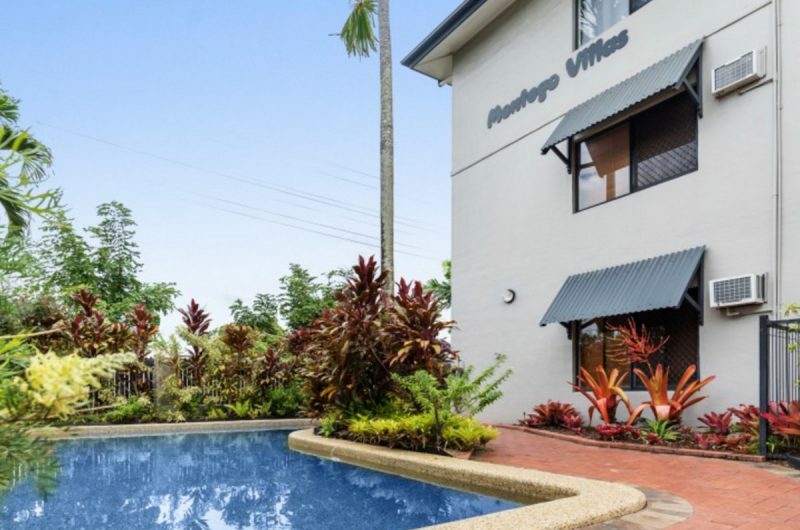 Enjoy convenient inner city living in a spacious easy care unit within walking distance of the Cairns CBD, cinemas, restaurants, markets and city nightlife. 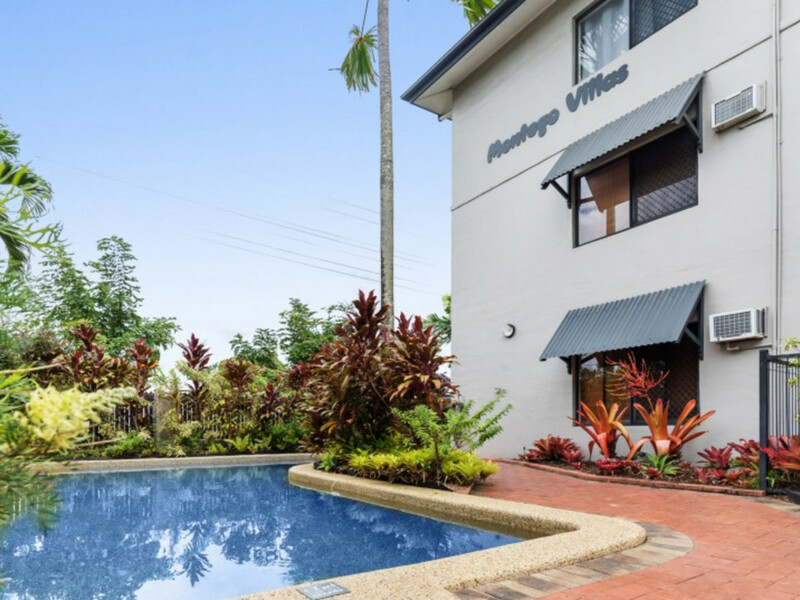 Bungalow is a city suburb only 1200 metres to the Cairns Central Shopping Centre and the Central Interstate, and Kuranda railway station. 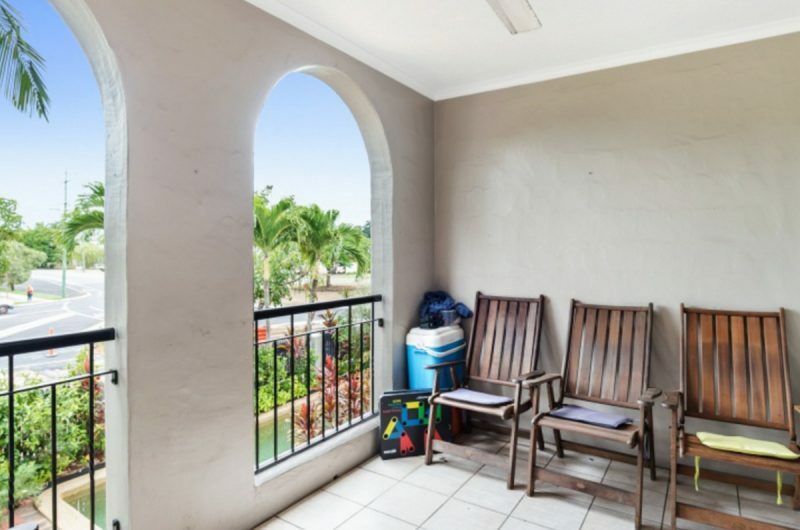 Why not live an inner city lifestyle on the 2nd level, in an open plan unit that extends through the balcony to the surrounding city views and pretty mountain outlook ? 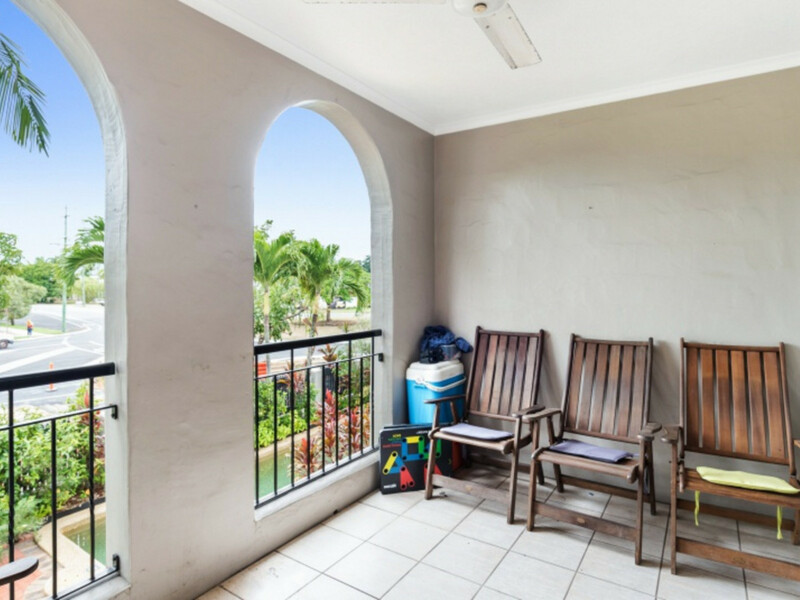 Why not enjoy breakfast in the sunrise in the year round cooling breezes from your eastward facing balcony ? 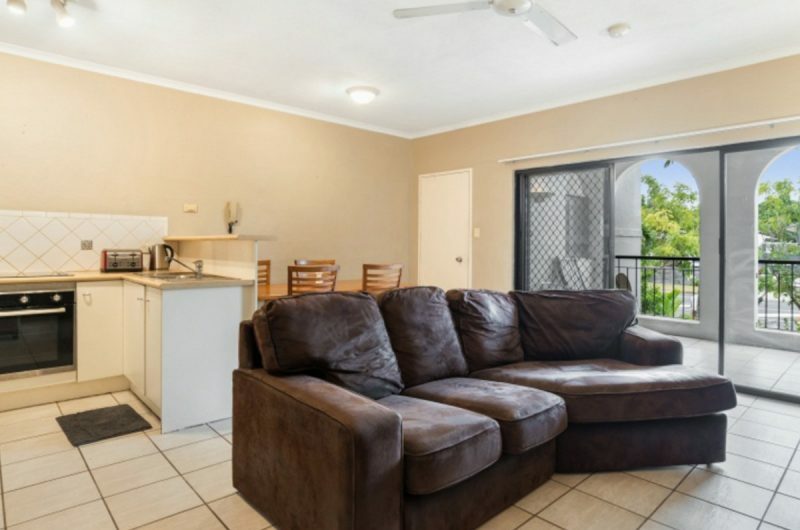 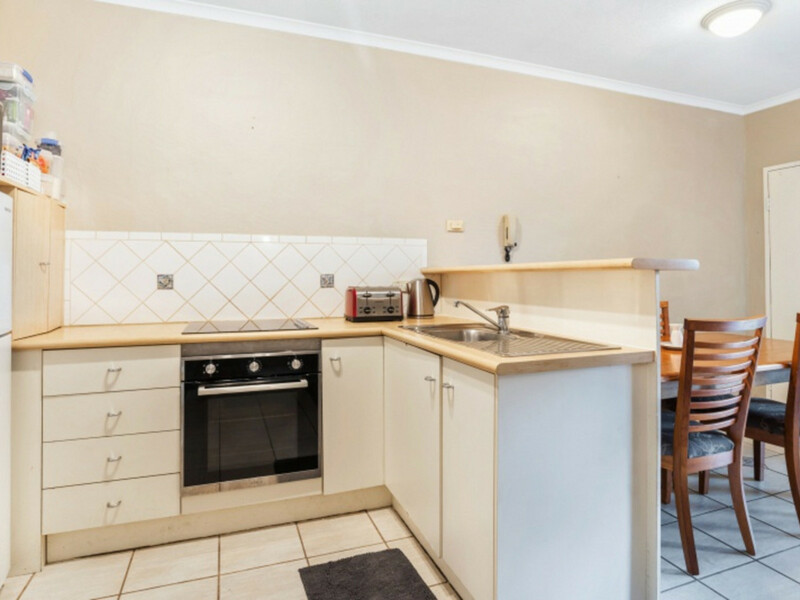 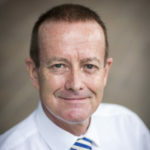 Living here you may not need your own car, as you can walk to the Cinemas for a movie, Barlow Park for the footy, Rusty’s market for your local fruit and vegies, St Augustine’s, St Joseph’s, and Parramatta Primary schools, or the BMX track for a donut or two. 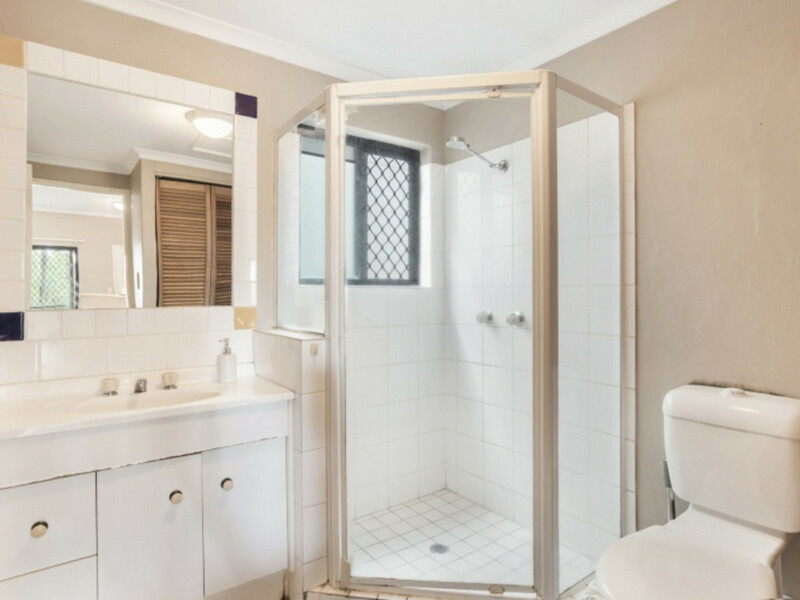 Call me today to view this convenient easy care home, in a sort after handy location.